The 85-year-old German-born fashion designer and longtime creative director of Chanel and Fendi died on Tuesday morning in a Paris hospital. The cause of death had not been disclosed at the time of writing. The Grand Lisboa Palace will be the last integrated resort to be built on the Cotai Strip by one of Macau’s “big six” concessionaires — or gaming licensees — before concessions come up for review in 2020. 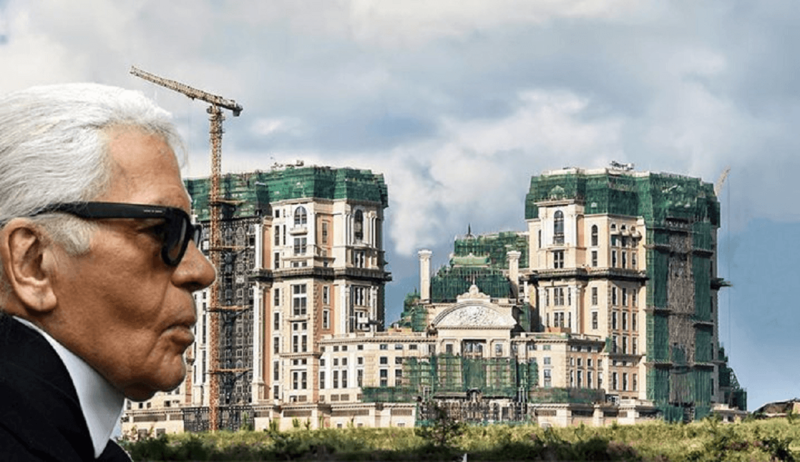 The $4.6 billion development will also be the first in Cotai for SJM and a future landmark resort for the company, which it hopes will help it claw back dominance of the market. Once the all-powerful holder of a gaming monopoly in Macau, SJM has lost market share in recent years, largely due to its failure to build on Cotai after the gambling hub opened its doors to international operators in the 2000s. Cotai is a three-square-mile strip of reclaimed land that houses all of the enclave’s sprawling integrated resorts. With architectural designs drawing heavily from European Classical architecture, the project has also tapped Europe’s biggest names in couture to contribute. As well as The Karl Lagerfeld Hotel, the property will feature a boutique hotel designed by Palazzo Versace. 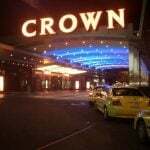 All in all, it will boast around 2,000 guestrooms, and a total gross floor area of 521,435 square meters, with over 90 percent of the total area devoted to non-gaming facilities, which will include a multi-purpose theater and a shopping mall. Having missed its initial target for completion in 2017, the Grand Lisboa Palace is expected to be finished in the first half of this year, with an opening scheduled for Q4. 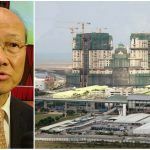 Last week, SJM co-chair and executive director, Angela Leong, told media in Macau that, despite facing some difficulties, the property was on target for to hit its completion date. 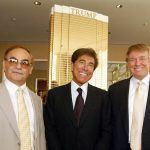 She also reiterated that the company’s founder and patriarch, her husband Stanley Ho, was doing “fine,” following previous reports that the 97-year-old casino magnate had been taken critically ill.
Ho’s increasing frailty over the past decade or so is believed to have led to in fighting among his family as they jockey for control of his vast business empire, which includes shipping and property, as well as casinos. Ho has 17 children from four concurrent wives.